No, we don’t have many palm trees in Louisville. 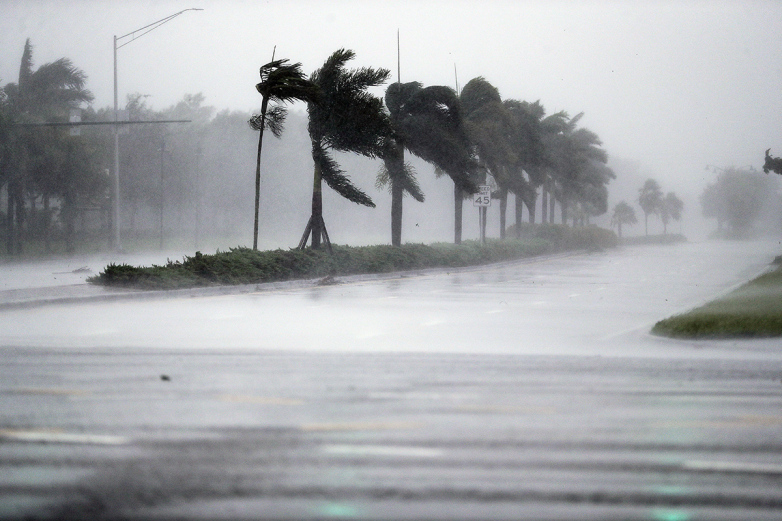 But, here in Kentucky, homeowners are concerned these days about high winds, pushed into the region by tropical storms that usually carry on through November of each year. It seems increasingly likely that this will be a more violent hurricane season than earlier anticipated. Over the past year, the construction industry has taken a serious look at roof performance following the major hurricanes that devastated Florida, Texas, and the Caribbean during the 2017 season. As a company, Classic Metal Roofing Systems has done extensive visitation to Florida and Texas this year as well as consulted with numerous property owners and contractors in the Caribbean. Our goal is to assess roof performance and be able to provide our customers with ideas that will provide enhanced protection for their homes in the future. Current Building Code Compliance While sometimes it can be aggravating to have to deal with new building codes, they do serve a purpose. We have observed much better performance from roofs and homes built according to these new requirements than from older structural designs. Airborne Debris Your roof is only as safe as your neighbors’ roofs. Particularly in the instance of tile roofs that blow off, we have seen significant damage to roofs when materials from other roofs land on them. Similar problems can be caused by trees and limbs that blow against the house, setting off roof damages. Metal Consistently Out-Performs Other Materials Even as it ages, metal roofs retain their wind resistance compared to other materials which weaken or become brittle over the years. We have observed many times that other materials become less resilient with age while metal retains its wind resistance. You can read a first-hand report on wind damages and roofing performance in 2017, here. If you find yourself in an area concerned about hurricanes this season, we suggest a thorough roof inspection by a qualified contractor. There may be loose areas or other problems on your roof which, if addressed now, can help with performance during a storm. Also, ask your contractor to make sure that your attic ventilation is properly balanced and functioning. If air rushes into your attic and then can’t escape through well-balanced exhaust vents, your roof decking will sustain great pressure from the air inside the attic. Such stresses can dislodge the decking, leading to roof damages. Next, secure any loose items in your yard, hopefully preventing them from becoming airborne during wind gusts. Finally, ensure that any trees near your home and roof are cut back to help avoid contact with your home. These are all steps that can help your roof achieve peak performance during hurricanes. We’re here to help you prepare for the next wind storm or to recover from the last, with a permanent roofing solution. Come wind or water, our metal roofs deliver a lifetime of protection.